This is a guest post by Manya Singh. Manya Singh is photographer & solo traveller by hobby, travel blogger by passion and lifestyle writer by profession. At present she is responsible for planning holidays at WeAreHolidays. 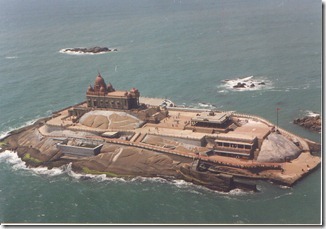 Kanyakumari: The essence of visiting Kanyakumari lies in the fact that is offers a spectacular view of sunrise and reddish- orange sunset at the convergence point of the three amazing sea – Indian Sea, Arabian Sea, and Bay of Bengal. Also, if you are lucky then you might see the tremendous moon-rise and sunset simultaneously on either side of the horizon. 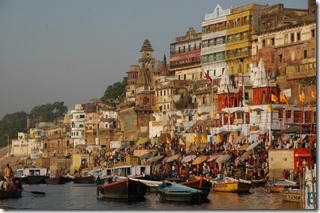 Varanasi: The ‘city of temples’ have a lot of surprises folded carefully up in its sleeves. Everything from food, hotel, and tourist spots can easily fit into a tourist’s budget. The Vishwanath Temple, dedicated to Lord Vishnu, is the greatest attraction of the holy city. Delhi: Step into the streets of Delhi to explore splendid monuments, mosques, the Qutumb Minar, Red fort, and the sacred Humayun’s Grave. The street food is served at cheap prices and tastes delicious. 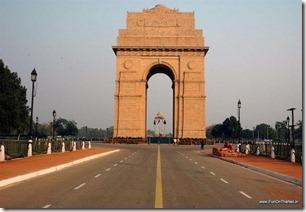 You can also view many Government structures and embassies including the India Gate. Jaipur: Popularly known as ‘Lilac City’, Jaipur is the city of Rajas and Maharajas. The food, monuments, palaces, and handicrafts are the essence of Jaipur. It has been a home of tourists for decades now, and offers great hospitality and pleasure. 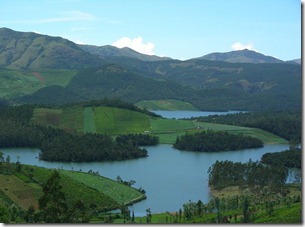 Ooty: The ‘Queen of Hill Stations’ is located in the southern region of India. The snow-capped mountains, the cool and pleasant weather, and the tranquil locales can be explored at just the right price. 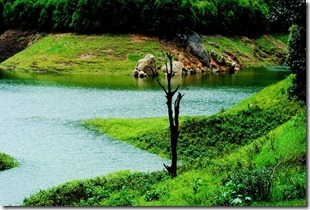 Varied tour and travel packages to Ooty are available for a hassle-free stay. Mysore: This budgetary destination should be visited during the Dussera festival when the whole city unites together as one for the ten-day celebration. The Mysore Palace is the greatest attraction of Mysore. 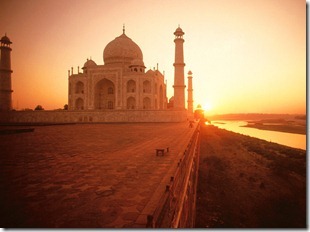 Agra: One of the wonders of the world – the Taj Mahal is an ideal excuse for tourists to visit Agra. It is budget-friendly and offers great tourists’ spots. 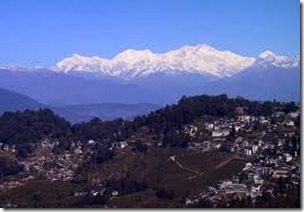 Darjeeling: Known for its natural brilliance, Darjeeling offers great sunrise and sunset view. The snow-laden mountains are the prized possessions of this hill station. Munnar: This tea town is celebrated for its panoramic tranquil beauty and green hills. The Mattupetti Dam, Kundala Lake, and Atukkad Falls are some of the attractions of this town. 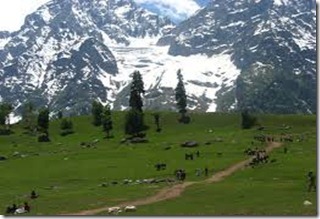 Jammu & Kashmir: This northern state is renowned for its majestic snowfall. The freezing waters, Dal Lake, and quaint holidaying spots makes it a must visit place. If you are looking for a budget-friendly tour try out India. Maximum fun at minimum expense is the motto of this diversified country. 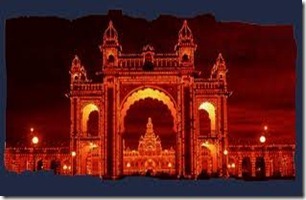 So, book cheap travel packages to India today and enjoy the country with an altogether different perspective. Since, provide you with many rates of discounts, the tickets are known as the Cheap airfares. Enjoy the cheap airfare is better for you if you have to shift from one place to a new for several reasons. Very good budget holidays destination list. Thank you so much..
Jaipur is no doubt a beautiful place surrounded by aravalis as hotels are here are amazing like Jaipur Hotels whose main aim is to offer the traditional services that is loved by my family as we enjoy them from Perth to India. I agree with you and i also suggest you to visit samoa resorts in Samoa Islands? This is the great information about Indian places but my favorite is Ooty which is prominent hill stations in India. The stuff is pretty good hopefully you share regularly like this. Good work friend. Your blog is very informative for me and all travel interest. India has a various places for visiting. I visit in this country before my grand canyon bus tour from la. My favorite destination is Taj Mahal. I wish I visit in India again with my family to enjoy the summer holidays. Thanks for this amazing sharing. It is a nice sharing for all travelers now they can easily select places which they want to see. My favorite place is “Munnar”. I must visit that place in vacations in summer. This place is very famous due to its tea, panoramic tranquil beauty and green hills. 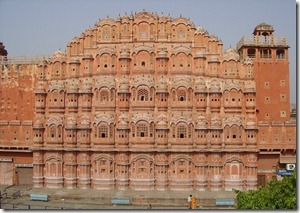 Jaipur is one of the best destinations in India, where every year many tourists come and enjoy there vacations. And for visitors there are some good hotels which provide best services in affordable prices. India has numerous places to see. The listed places are good and tempt to see.